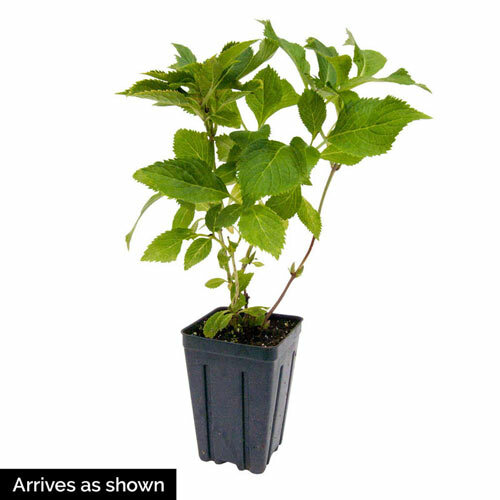 Planting InstructionsSet at the same level it is at in the container, firm and water thoroughly. 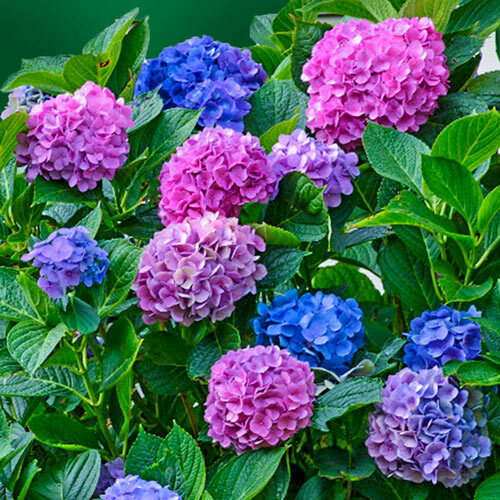 Unique CharactersticsIt's the first H. macrophylla to show Blue, Pink and everything in between on the same plant. 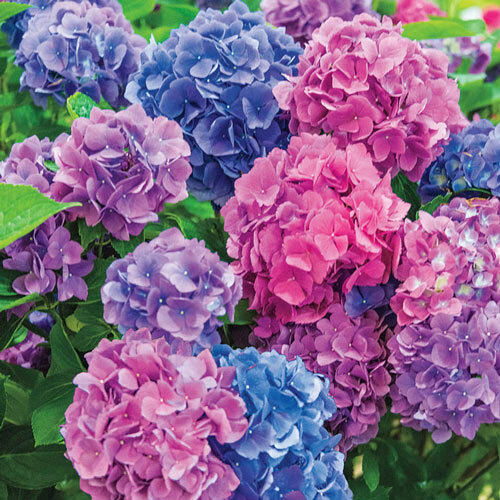 As L.A. Dreamin' matures in the landscape or container, it can bloom in shades of blue, purple, and pink-at the same time, on the same plant. Great reblooming power!